Elise and Michael have done a spectacular job building two of the best stores in the Woof Gang Bakery system, each achieving the annual million dollar mark. Their entrepreneurial spirit is unmatched. Impressively, they also have opened a new store in Morrisville, North Carolina, and have another store under construction in Apex, North Carolina. 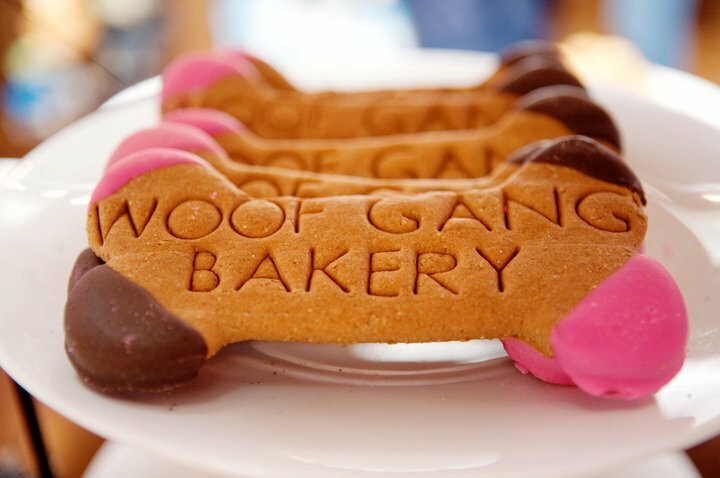 Woof Gang Bakery offers the very best in pet care by providing quality products and grooming with a service-oriented approach. Each location is a neighborhood store committed to the well-being, health and happiness of pets. Woof Gang Bakery was recently designated one of the top 10 largest retailers by Pet Business Media and one of Central Florida’s top privately held companies by the Orlando Business Journal. Woof Gang Bakery also was named best overall multi-unit retailer and received the Multi-Service Excellence Award from Pet Business Media, received the Retailer of the Year Franchise Award from Pet Product News and was recognized by Pet Insight magazine as one of the nation’s fastest-growing pet chains. An exceptional demand exists for pet products and services with more than 100 million pet households in the U.S., according to the American Pet Products Association. In 2018, pet care spending exceeded $72 billion and by 2020, the pet industry is expected to reach $96 billion in sales. Growth in the dog grooming industry is expected to be 11 percent per year through 2023, according to the Bureau of Labor Statistics.